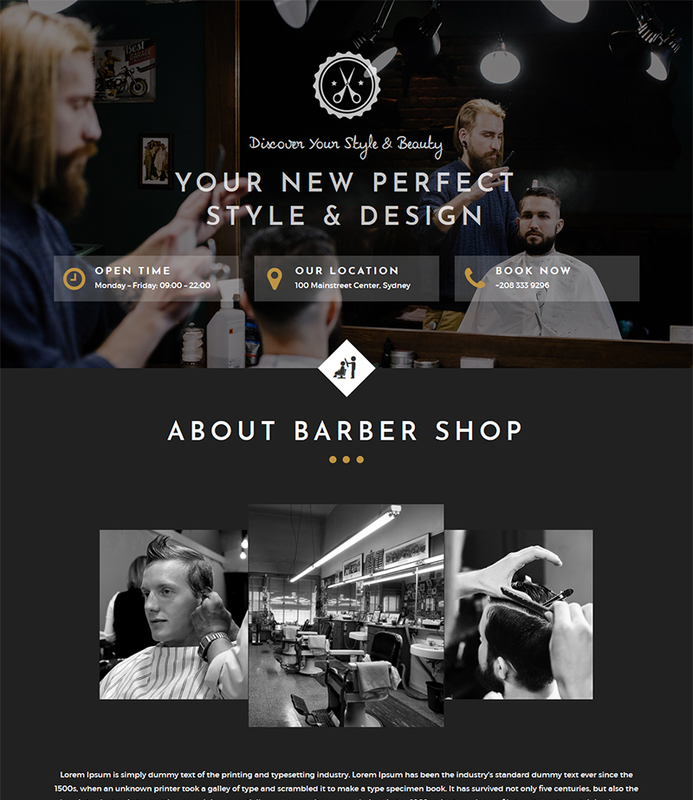 One Page barber shop free website HTML Bootstrap template. 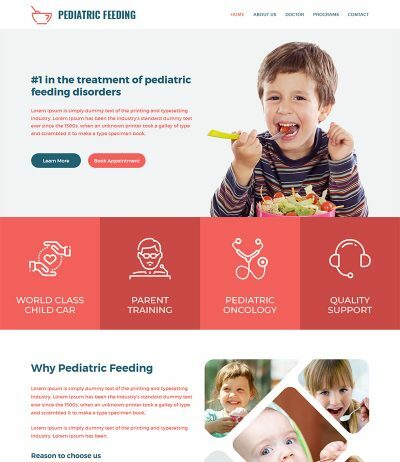 You can use it for Barber Shop, Hair Salon website. 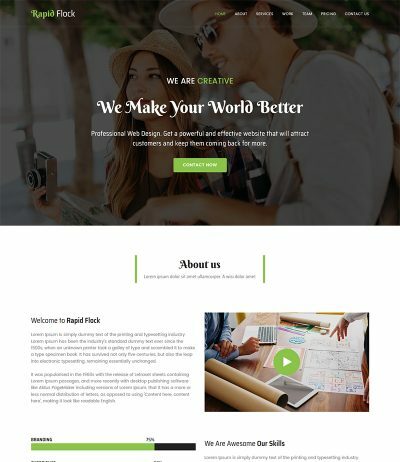 This free template includes pre-made sections for the ABOUT, SERVICES, TEAM, GALLERY, PRICING, TESTIMONIAL & CONTACT FORM with Google Map. 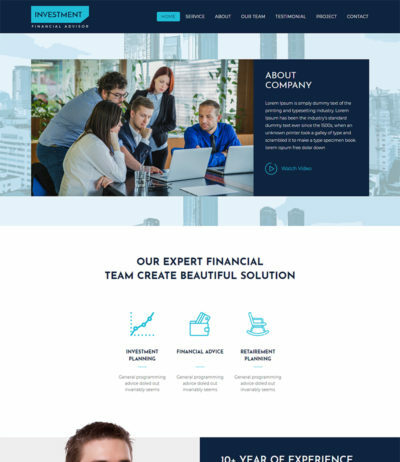 This website template is specially design for the professional Barber business website. There is no advanced coding skill required to customize this template. You can convert your visitor to your customer and info them about your Price, Time Table, Location and showcase your previous work. 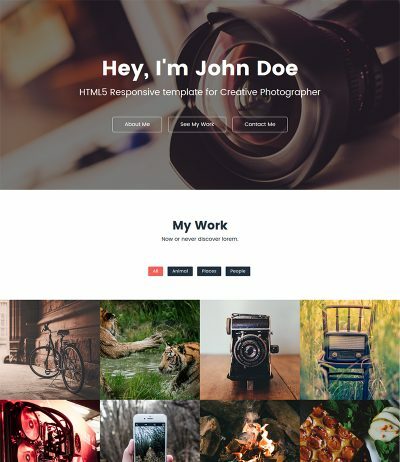 This stylish template built with 1170px Bootstrap grid layout so it’s fully responsive. It will work well on all the major browser and display well on all the devices for e.g. Mobile, Tablet, Ipad etc.